The new tool, Alexa Test Simulator (Beta), expands existing testing capabilities and adds more robust features including a visual display, new voice input capabilities, and more. 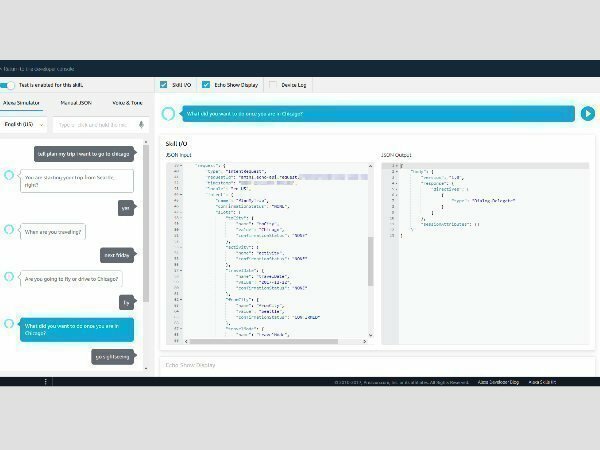 Amazon has launched the next evolution of testing capabilities for Alexa skill developers. The new tool, Alexa Test Simulator (Beta), expands existing testing capabilities and adds more robust features including a visual display, new voice input capabilities, and the ability to test multi-turn conversation, entity resolution, dialog management and more. 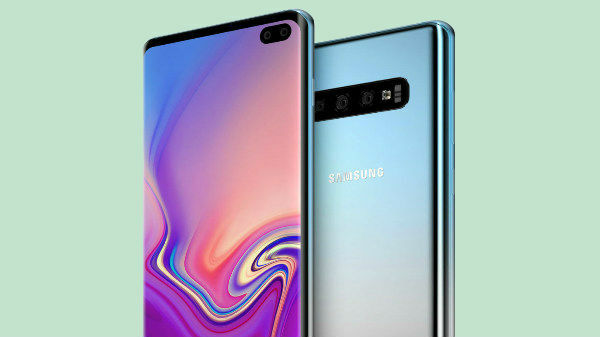 These updates will make it easier for developers to optimize, test and improve their skill without owning a device, and follows other features introduced this year that enable developers to build more engaging and high-quality skills, including the beta testing tool. The new simulator expands existing testing capabilities such as text input, JSON debugging, and visual display by adding features like the ability to test multi-turn conversation, entity resolution, dialog management, and more. With the new voice input capability, developers can validate Alexa's understanding of the spoken word and how the skill responds. The new device event log shows the directives that are sent to the devices, which allows developers to understand how the skill interacts with the device. Additionally, the new dialog style UI pattern helps the developers keep track of the interaction with Alexa and allows them to click back to previous interaction bubbles to inspect relevant debugging information. Apart from these, to further improve programmatic automated testing, Amazon is also enhancing the skill-testing API to support features such as entity resolution and dialog management. These enhancements will roll out in the next week. As of today, the new Test Simulator (Beta) is available for Alexa skill testing. The tool will be available globally and will support English-US, English-UK, English-IN, English-CA, Japanese and German language models. The visual display testing capability for Echo Spot will be available next year. Meanwhile, if you want to know about developing Alexa skills you can visit here. 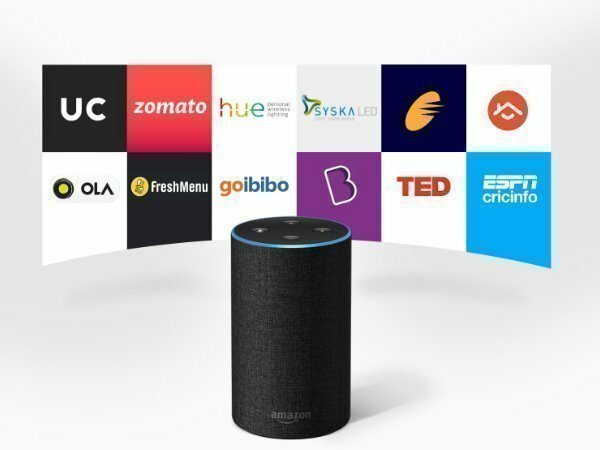 Interestingly anyone with having a knowledge about coding can develop an Alexa skill.